Singulato will acquire a licence to use the design of Toyota’s eQ - a battery electric microcar. 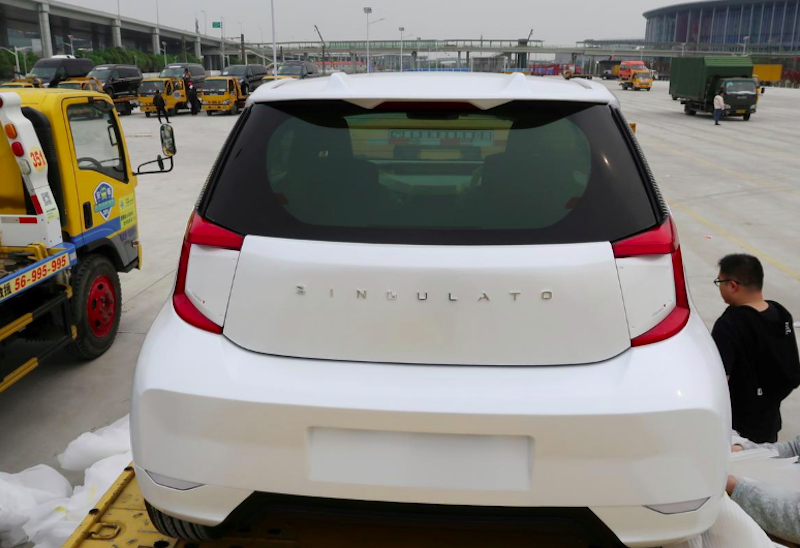 The deal is due to be announced on Tuesday at the Shanghai auto show, where Singulato will unveil a concept car based on the eQ. Shen said the iC3 should be able to go as far as 250-300km on a single full charge and will be priced around 100,000 yuan (RM62,000). Singulato aims to sell 200,000 units over five years. It might not be something Toyota would consider but as an idea, “it was eye-opening,” one of the sources said.